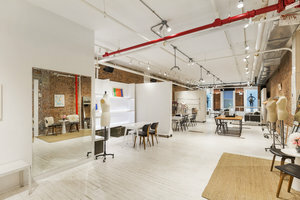 This incredible space in the heart of Tribeca is finished to an excellent standard and is an outstanding opportunity for brands looking to host a Fashion Showroom. 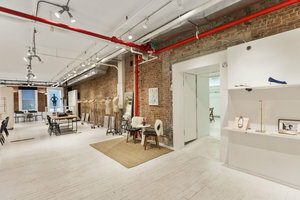 High-spec furniture and fittings paired with modern interiors give the space a contemporary yet professional feel. 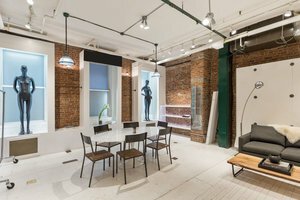 Adjustable spotlights and large windows create a beautifully bright atmosphere and the space is welcoming with a range of facilities. 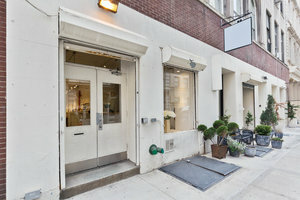 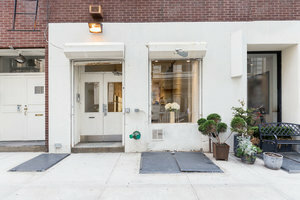 Situated in the heart of Tribeca close to West Broadway, this space impressive in both is location and standard.